Happy Wars has become a big name on Xbox 360, reaching 7.5 million downloads since its release. Developer Toylogic has announced that they will be bringing their free-to-play hit to Xbox One. The game will retain its core class-based 15 v. 15 multiplayer mayhem, but will feature enhanced graphics for the new console. Xbox 360 and Xbox One owners will be able to battle each other in cross-platform multiplayer battles, and all the progress you made in the 360 version will carry over to the One. 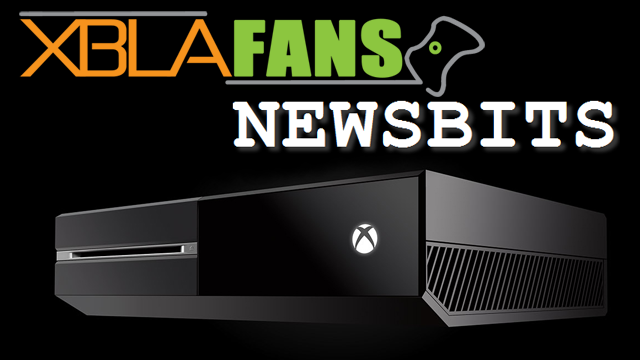 The Xbox One will also introduce 4-player split-screen, making it easier than ever to play with friends and family. 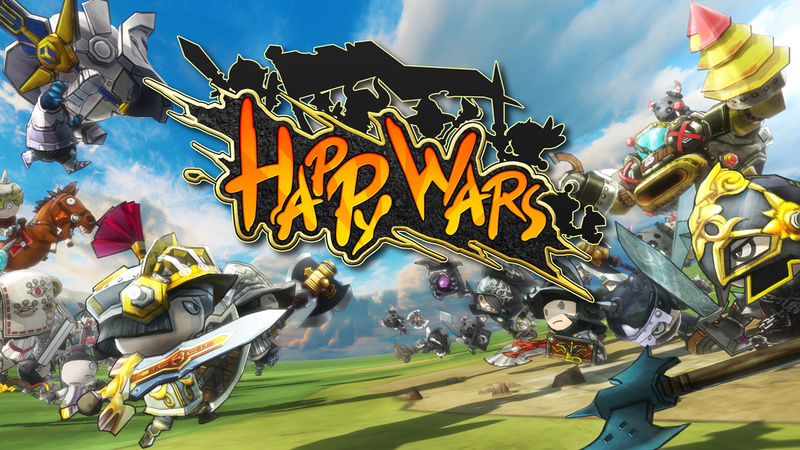 Happy Wars will be making its next-gen debut later this year.